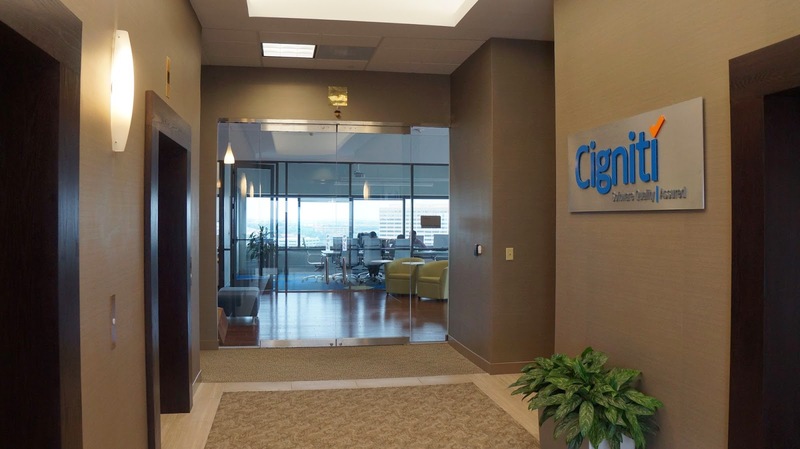 Cigniti Technologies is the World’s 3rd largest Independent Software Testing Services Company, headquartered in Dallas, TX. Cigniti’s test offerings include TCoE, Enterprise Mobility Testing, Testing on Cloud, Big Data Testing, Functional, Automation, Security and Performance Testing services. Over the last 15 years, Cigniti has helped Enterprises and ISVs across verticals build quality software while improving time to market and reducing cost of quality. Cigniti has translated its R&D into Cigniti SMART Tools that accelerate testing and help improve the quality of services delivered to clients. We are hiring MBA Fresher (2014 pass out only) for our HR Team. i am searching for mba finance jobs in hyderabad i have achieved some of the vacancies now i felt happy with your job nudge. How to apply online for Capgemini Recruitment 2018 for BCA/ MCa pass.